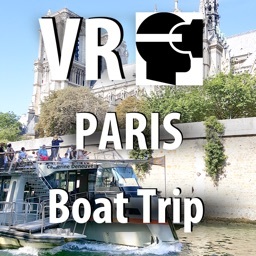 Nice VR experience and beautiful memories if you already were there or if not, gain experience as if you are there. 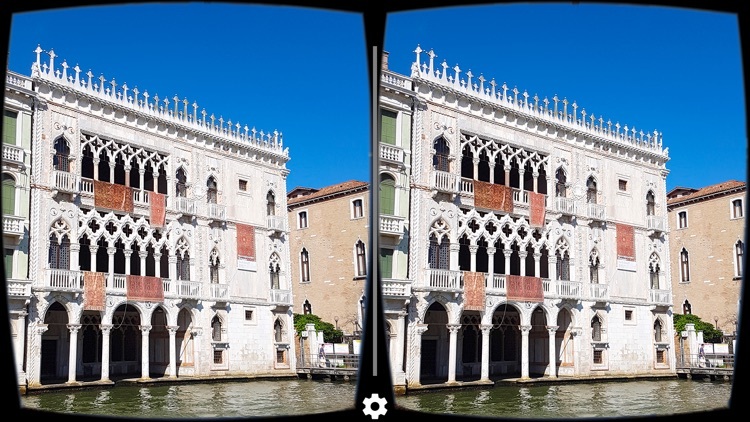 The new VR headsets like Google cardboards give you the impression to really be in Venice, Italy. 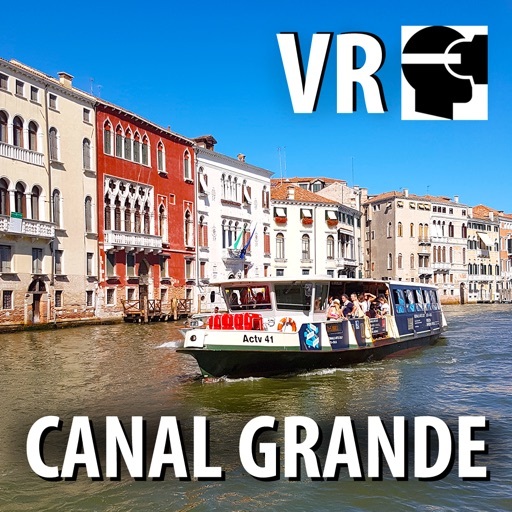 Take that amazing real 360 degree boat trip through Canal Grande in Venice, Italy without leaving your home, even without leaving your couch! 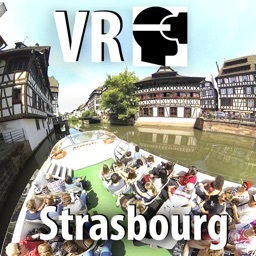 You control the view in all directions during the tour. Turn your head, look around. Get the real feeling in that place. Take time to beam directly to Canal Grande in high virtual reality quality. 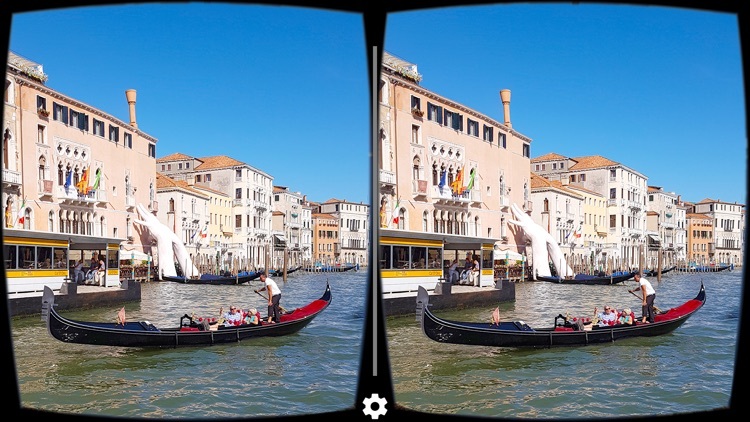 You will pass all the famous old buildings and see the boats, water taxis and gondolas on the water. The tour goes from main station St. Lucia to famous San Marco Square (Piazza San Marco) with Campanile Tower. 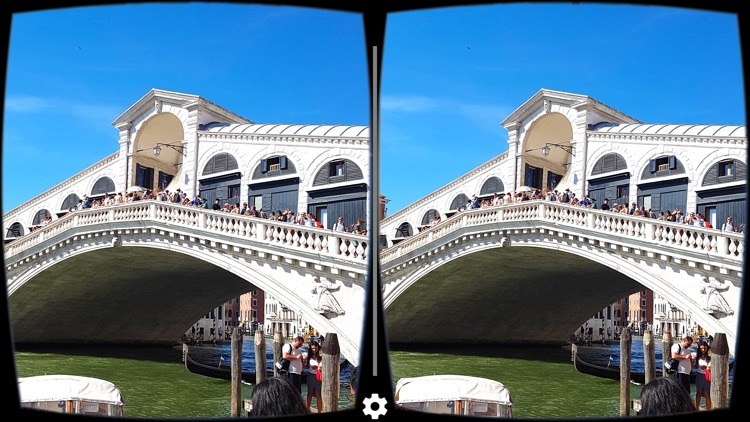 You will see also the Rialto Bridge. You have never seen this before. 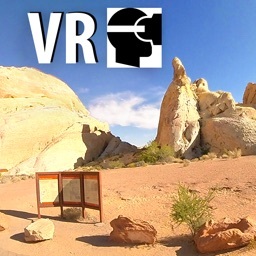 This is the ultimate VR Experience ... frameless. 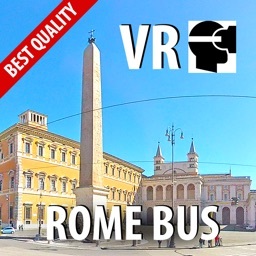 Thanks our software development you get much better video quality as other 360 degree videos. In the starting scene you can choose one icon. 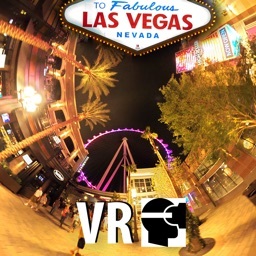 Please look in direction to this icon to start the 360 degree video. 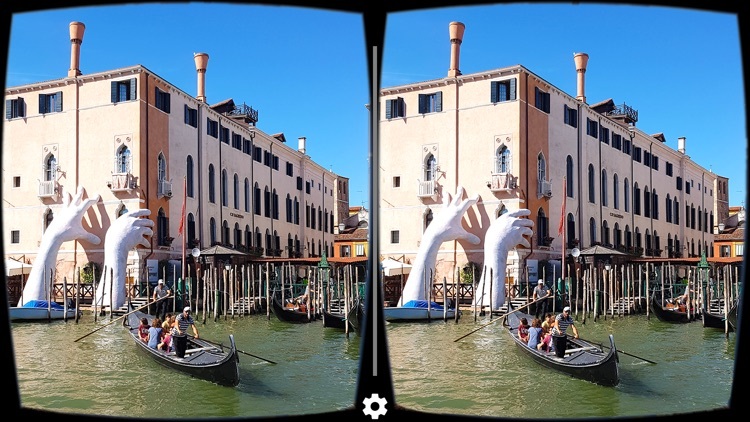 Inside the 360 video you can start the player control bar for fast forward and rewind video. There are no simulation all is real. It is a real trip. Start the app and slip your iPhone into one of the many available Google cardboards. 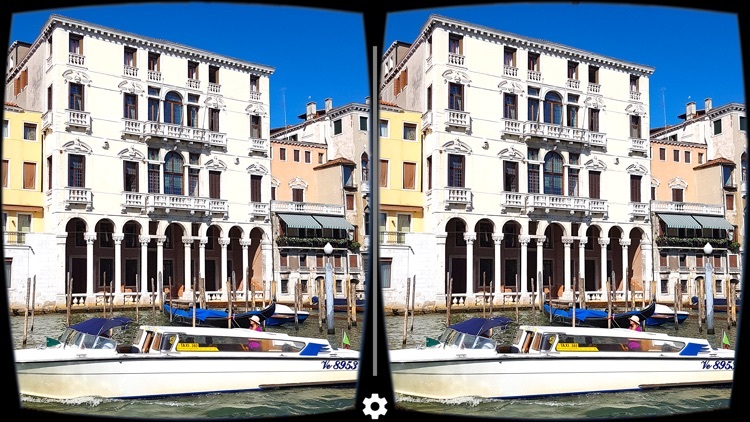 With the help of the split screen each eye is assigned its own view. The gyro-sensor in the iPhone, and that is special, moves the picture in front of your eyes according to how you move an bow your head.